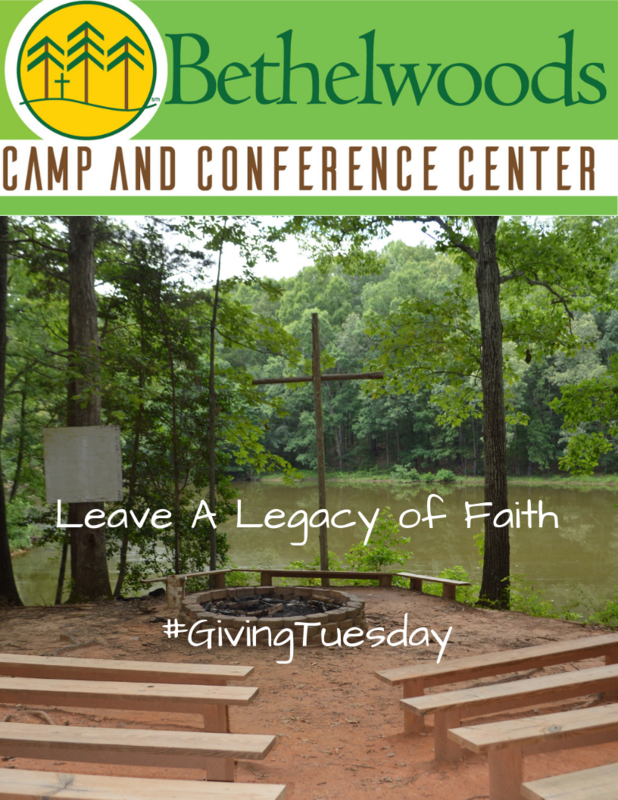 Bethelwoods relies on your generosity to continue offering year-round programs to "campers" of all ages! We believe our ministry provides a place set apart to encounter God. If you've had a special experience or memory from camp, we appreciate your prayers and your support. Each year, we're able to reach people from across the Carolinas and beyond. Your support is vital to our continued success and service. Please consider a monthly donation, even of just $20, to help support our ministry. Bethelwoods Camp and Conference Center is a ministry owned and operated by Providence Presbytery, a 501(c)3 and supported by Charleston-Atlantic Presbytery. All donations are tax deductible. This camp means so much to so many folks. Thanks for allowing our family to be apart of it. This camp has meant so much to our family.